Supermarket Finder NZ (New Zealand) helps locate the nearest supermarket to you in New Zealand. It also shows opening hours, hence, less to worry about. 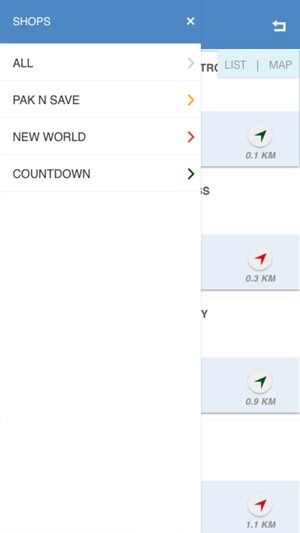 It is very easy to use with well integrated map for accurate supermarket location. 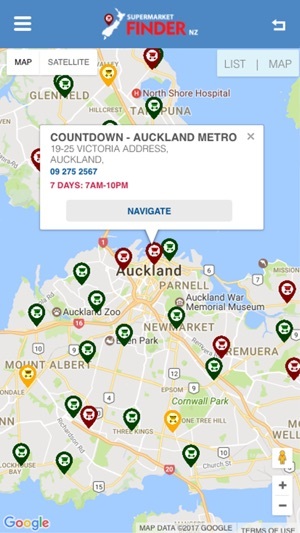 Download Supermarket Finder NZ and see how quickly and easily you can find Countdown, New World & PAKnSAVE supermarkets around you. With Supermarket Finder NZ you also have the option to search your closest preffered supermarket. 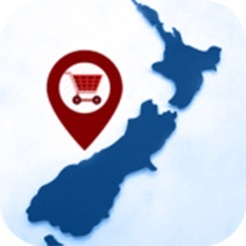 If you happen to find yourself in an unfamilier location in New Zealand and looking for supermarkets near you, Supermarket Finder NZ is the app for you. 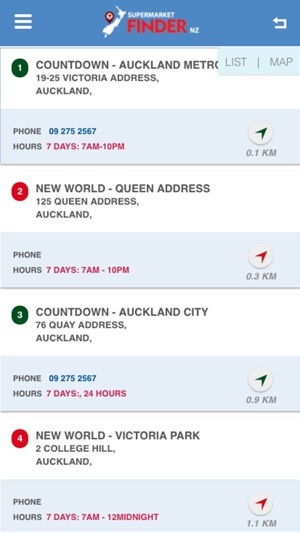 This Supermarket Store locator is packed with a lot of amazing features to help you locate the best supermarket chains in NZ that include Countdown, New World & PAKnSAVE. - Accurate New Zealand supermarket locations. - Ability to filter results based on preferred supermarket. - You can now choose to have your location automatically detected and not having to do anything to find your nearest supermarkets. 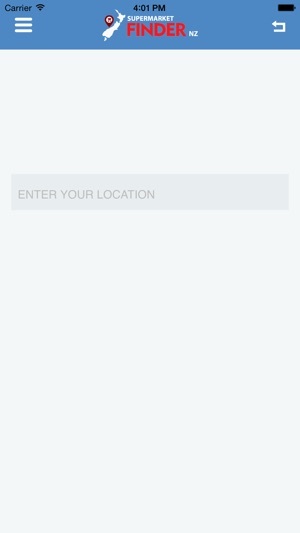 You can also choose to enter a location incase you don't want to use your current location. 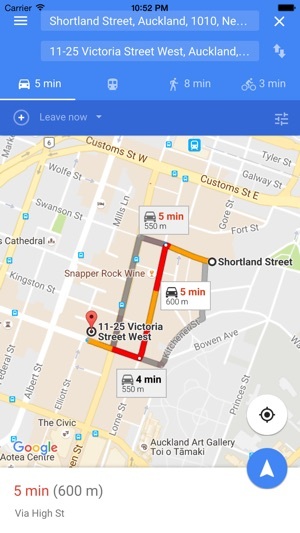 MapLocs – Search & Locate Nearby Restaurants, ATM, Banks, Car Services & More.